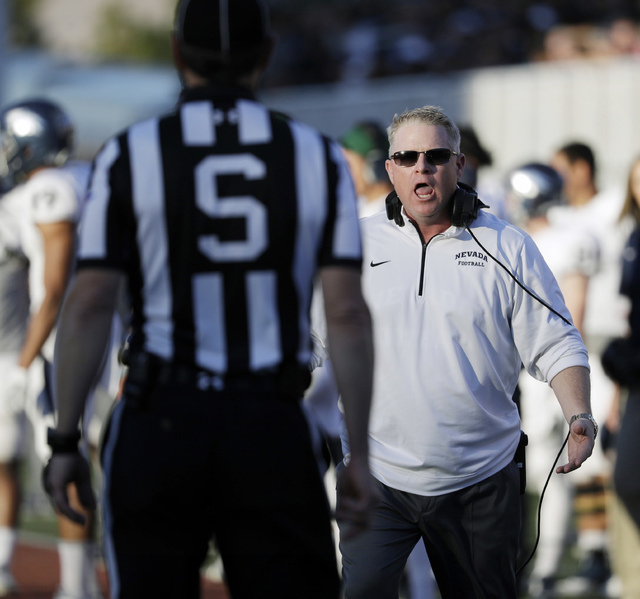 Nevada and coach Brian Polian agreed to part ways Sunday after four seasons in which the Wolf Pack never broke .500 in Mountain West games. 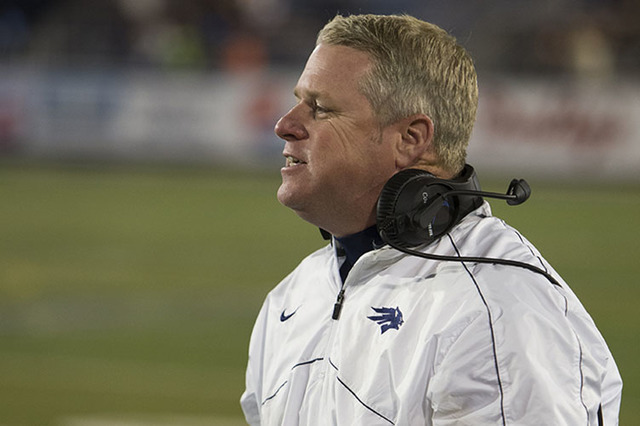 RENO — Nevada and coach Brian Polian agreed to part ways Sunday after four seasons in which the Wolf Pack never broke .500 in Mountain West games. 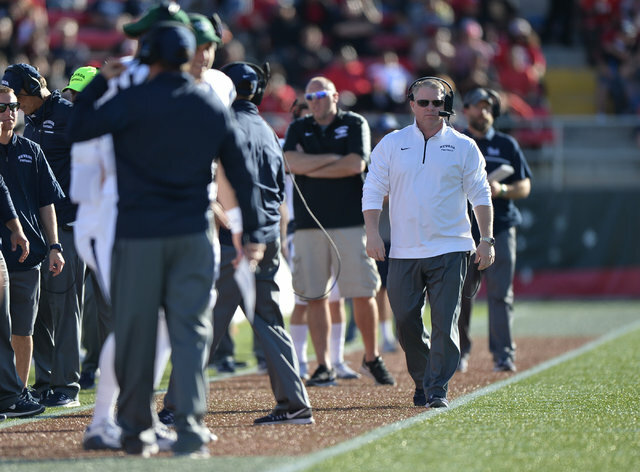 A former assistant at Notre Dame, Stanford and Texas A&M, Polian wasn’t able to recreate the success the Wolf Pack had under Ault. 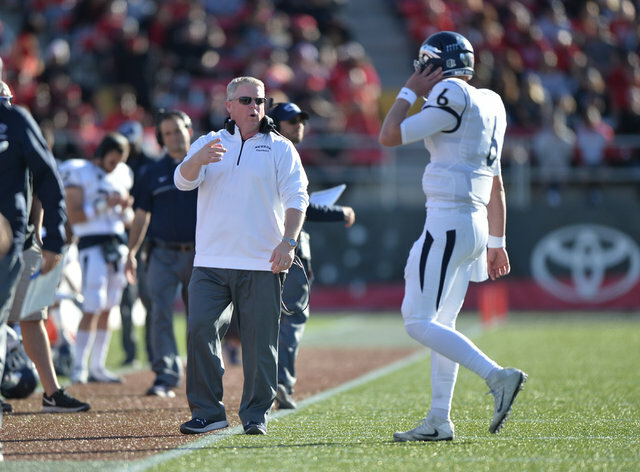 Polian guided Nevada to bowl games and 7-6 seasons in years two and three. The Wolf Pack slipped to 5-7 this season, and 3-5 in the Mountain West. Nevada did finish the season with a 45-10 victory against rival UNLV. Polian was 13-18 in conference games overall and never better than 4-4 in a season. Polian had one year left on his original five-year contract. His salary was $575,000 this season, according to USA Today’s coaches’ salary database . Nevada’s athletic budget ranks at the bottom of the 12-team Mountain West. Polian’s teams produced the two best Academic Progress Rate scores recorded by the program. San Jose State fired football coach Ron Caragher on Sunday, the San Jose Mercury News reported. Caragher went 19-30 in four years and did not produce a winning season despite taking over a Mountain West conference team that was fresh off one of the most successful years in school history.